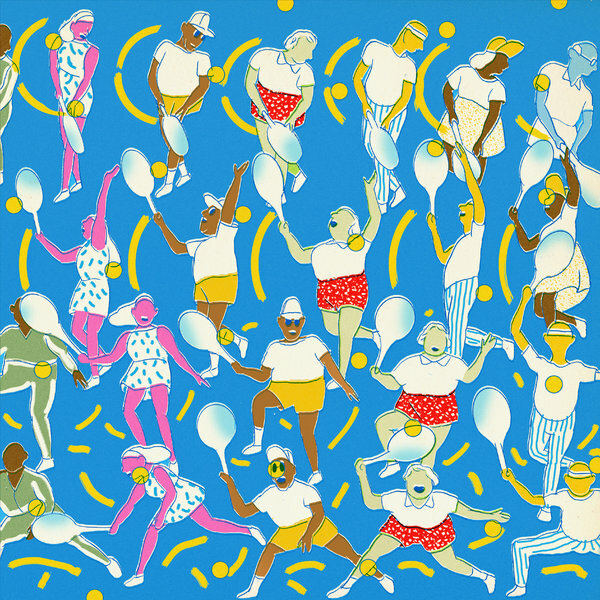 If you struggle with stress and don’t know where to start, start here: Reduce Your Stress in Two Minutes a Day – Harvard Business Review – Pocket. It is general advice, but even adopting a few of these practices in daily life should help releave your levels of stress. It is especially good advice for driven people who need to succeed in the areas of life they focus on, but find that their usual approach doesn’t help them when it comes to stress. 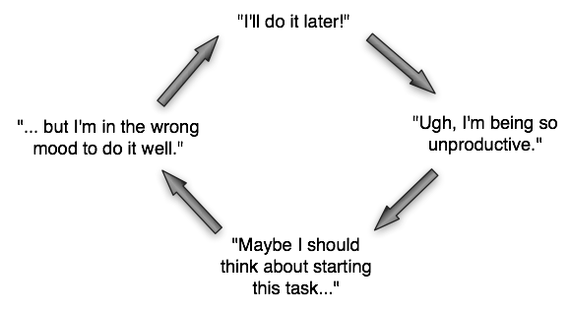 Do you ever get stuck in this loop? And it goes on to talk about how to defeat this. set a regular schedule of tackling difficult tasks and stick with it. dilute the difficulty by giving yourself a ridiculous amount of time to do it. If it will likely take 20 minutes, schedule 2 hours and just sit there and do nothing else until you get it done. set up a reward for getting it done. set up significant negative consequences for not getting it done. You might need help from a friend or coach here. log the positive feelings and thoughts you feel after you get it done. Review that often. log the negative feelings and thoughts you have before you do it. After you do it, analyse what you wrote and revisit your thinking and feeling. You will likely find it wasn’t as bad as you had expected. Can be found here: 100 Tips to Improve Your Life – 99U. The 99U is a great source of guidance on any number of topics. I have even written some articles there.